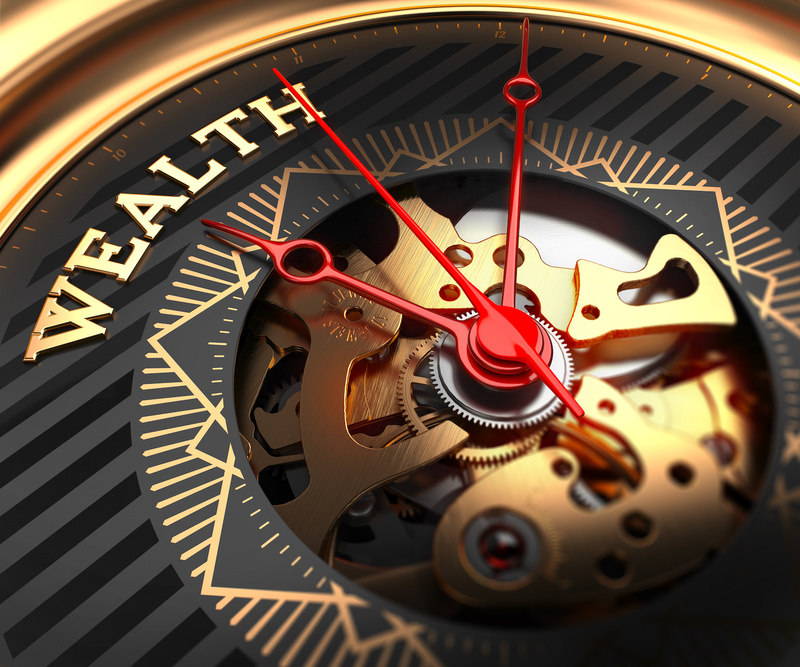 Wealth means different things to different people and that definition often changes as we move through life. There’s no right and wrong. It’s a question of perceived value. The trick is understanding and accepting what is truly important to you at any stage so you can pursue it without hesitation. For some wealth means amassing a fortune while for others it’s expanding their circle of influence. Some equate wealth with an ability to provide assistance to strangers. Others still, see it as a chance offer safety and security to those they hold dear. Rarely does wealth mean a single thing. Motivations, like the people who hold them, are complex and nuanced. For example, while some build empires for the sake of building, others do so for the options the end result affords. I’ve never been a “things” person. I’ve always valued experiences and learning as more important acquisitions. I own a convertible, but it’s 10 years old. The jacket I wear when I’m blasting though a windy road on the winter side of fall is even older, but both are comfortable. The engine could be bigger. The car could be flashier. And by any objective standard my wardrobe could use a tune-up. But I’m in it for the crisp air and the fleeting feeling of freedom. Brand labels and minivans be damned. I understand, at least intellectually, the concept of the status symbol. Friends and colleagues have chased various yardsticks throughout their careers: the flashy watch, the foreign car, the boat and beach house combo. But for me, the greatest symbol of status and affluence has been free time. Time, specifically creative time to think, plan, dream, or just enjoy some mental whitespace is the ultimate sign of wealth and control. Pursuit of this has caused me to think critically about the relative value of my daily actions. It’s encouraged, what I believe are healthy habits. As a younger man, I used to “pay myself first” by saving methodically. I still do, but now my deposits contain more than coinage. These days I pay myself first with time as well by carving out core blocks for exercise, incubator projects, and distraction-free, creative thinking. It’s tough to manage. Payments always are. But the buffer zone makes me a better leader, husband, and father and, by all accounts, a wealthier man. Posted in Blog and tagged life coaching, life tips, tim toterhi, time management, wealth.